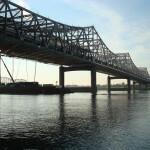 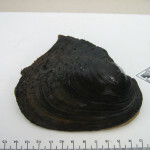 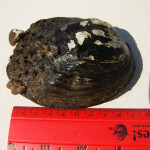 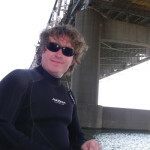 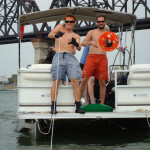 During September 2007, Copperhead completed an endangered mussel survey along the worst case scour areas associated with the proposed Ohio River Bridges Project near downtown Louisville, Kentucky. 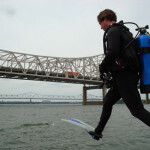 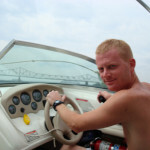 SCUBA techniques were used to survey transects placed along stretches of bottom on both the Kentucky and Indiana sides of the Ohio River. 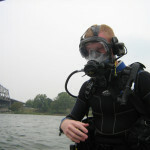 In all, 33 transects were surveyed over eight days of diving.